1.100% TT In advance for the regular items . 30% ,and 70% before delivery for customized products . 2.OEM & ODM Order are avaliable . We can provide customs documentations, shipping logistics, insurances, quality inspections, CE and ISO certificates and product warranties. 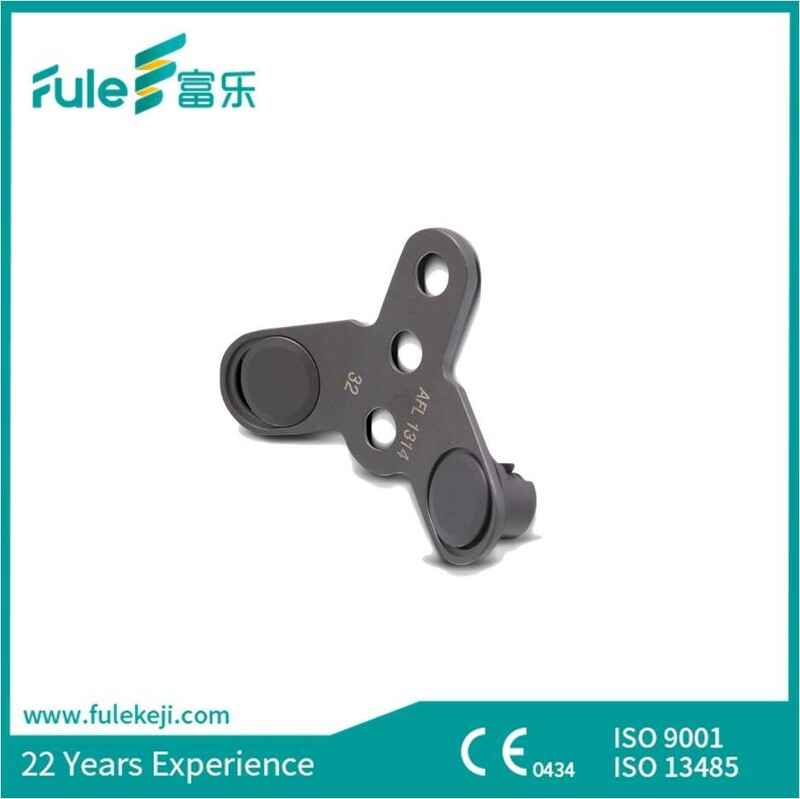 Founded in April of 1996, Beijing Fule Science & Technology Development Co., LTD (hereinafter referred to as Beijing Fule) is a leading contract manufacturer of high-performance orthopaedic products. 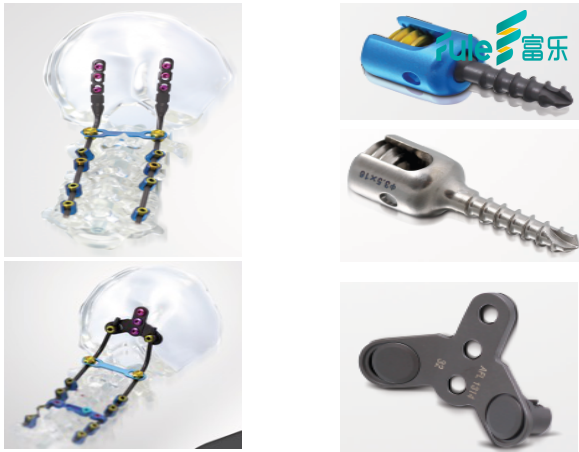 We are a diversified, global medical device company focused on developing and delivering innovative repair and regenerative solutions to the spine and orthopedic markets. 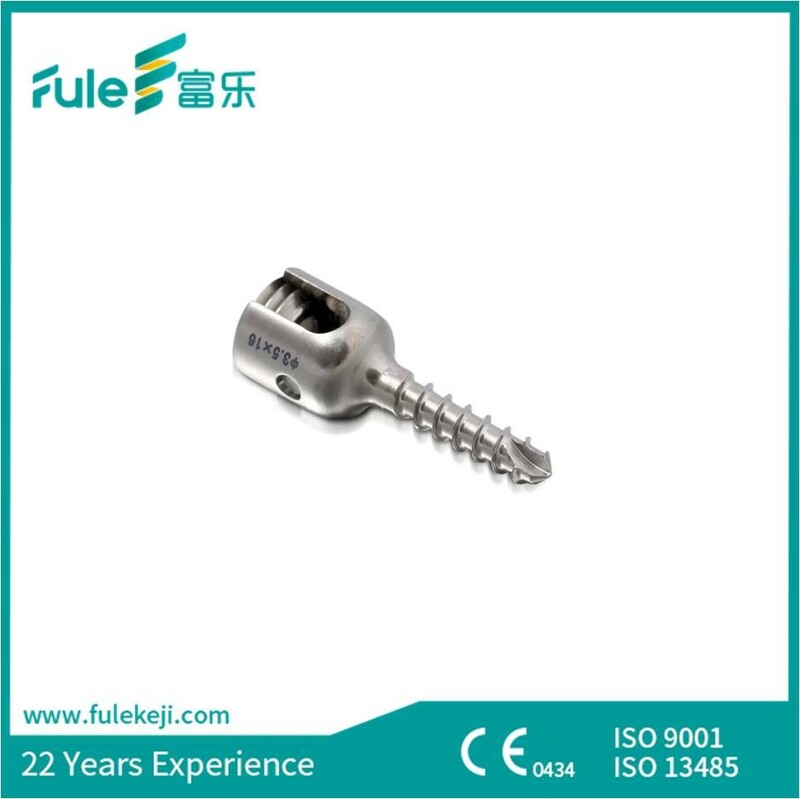 Specializing in Spine & Trauma products, along with best service of a dynamic and experienced team, Beijing Fule is driven to utilize superior service and technology to achieve better life. Question: What's your company Type? How many certificates does Fule have? 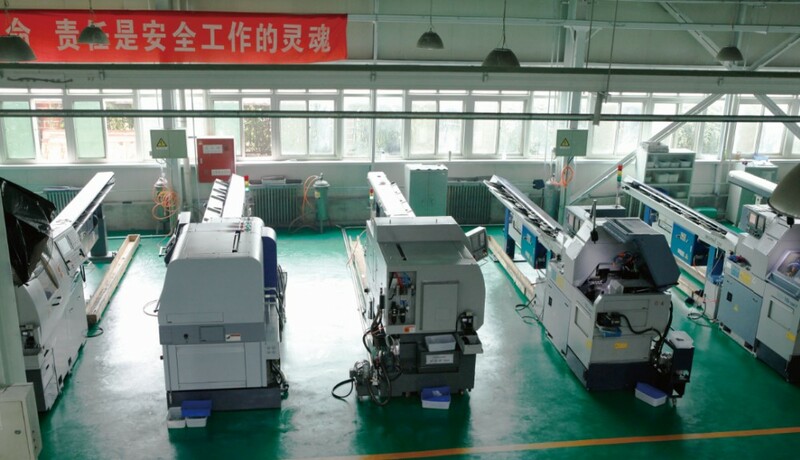 Answer: We are manufacturer since 1994,with CE0434, ISO 13485:2003, ISO 9001:2008 and GMP,we can also work on it if you need some extra demands, OEM is always available. Question: Is it possible to buy items different from your design ? Answer: Yes, customized items are always welcome, while it will take longer time for delivery in this situation. We will try our best to help customers any way. Question: How about the shippment ? Answer: Usually our shippent depends on the customers’ requirements by door to door courier service such as FEDEX, DHL, UPS and TNT ,meantime ,shipping by sea or air are available as well . Question: Where is your factory located? How can I visit there? Answer: Fule is located in Beijing, Pinggu District, which is very close to Beijing Airport. 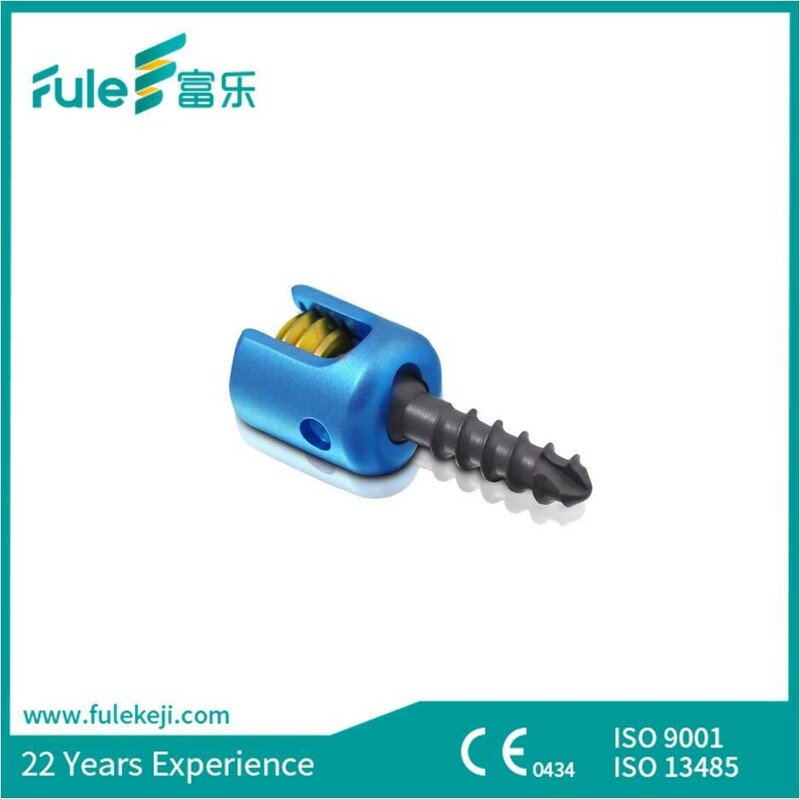 Welcome to visit Fule company. 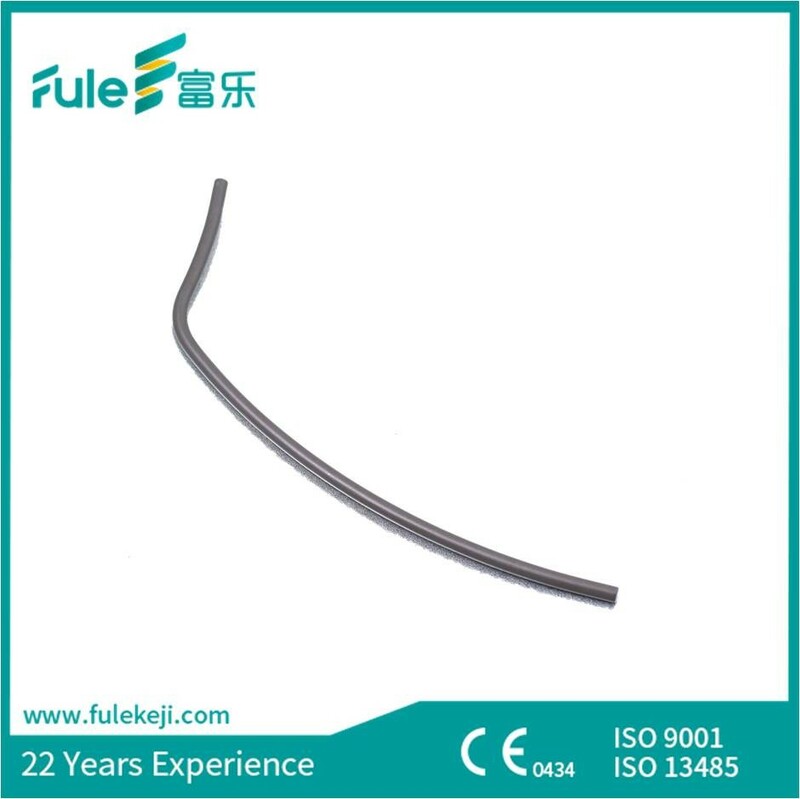 Beijing Fule Science& Technology Development Co.,Ltd. Add: No.50, Mafang West Industry Zone, Pingu District, Beijing. * One of the biggest Spine Products Manufacturer In China, providing Spine Products and instruments with good quality and low price. 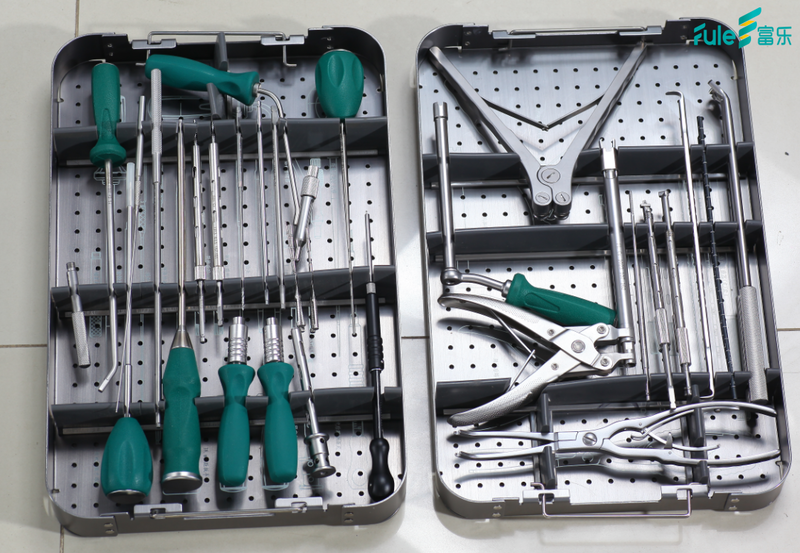 * We are Focusing On Orthopaedics more than 23 years, our products has been widely used by thousands of large and medium-sized hospitals and achieved a good report, winning a high reputation from many orthopedic experts. 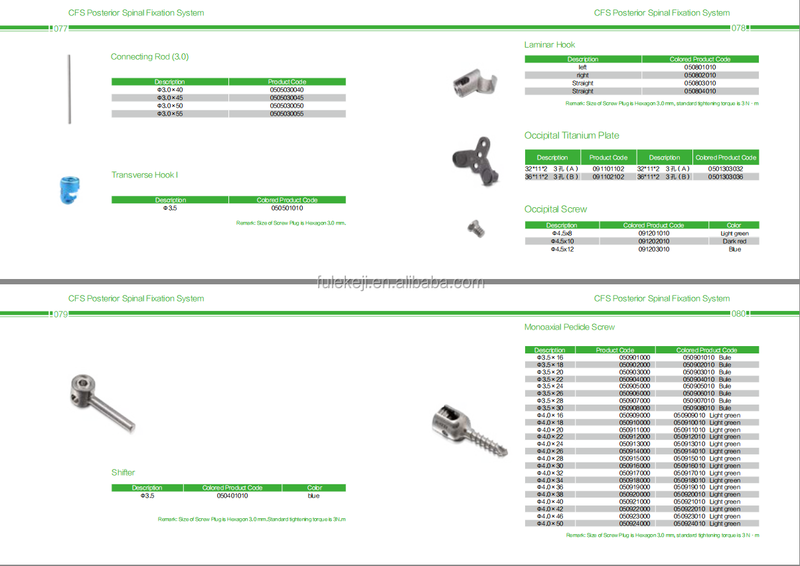 * We Offer OEM&ODM Service, we have our own professional designers to meet any of your requirements. 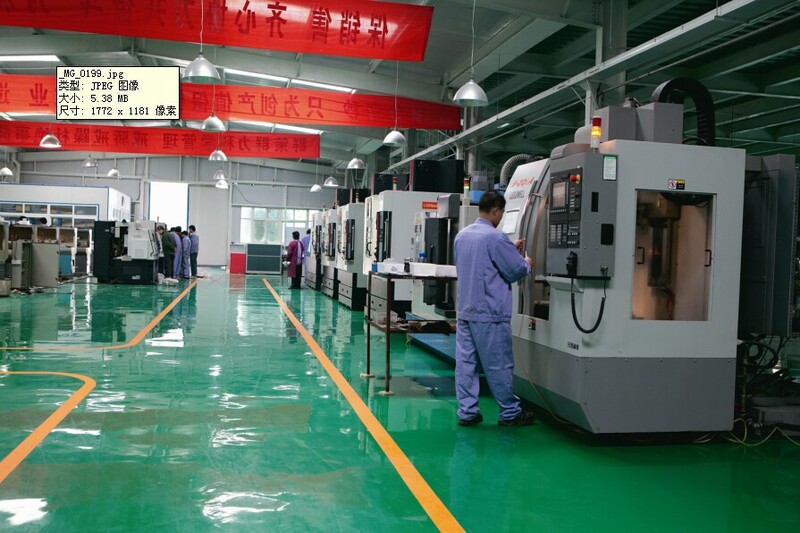 * We have "Product R&D center", which is consist of mechanical design, mechanics of materials, biomechanics and clinical experts with lots of experience. please contact us and we will be happy to serve you ! 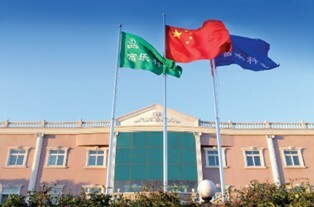 Beijing Fule locates at Mafang West Industry Zone, Pinggu, Beijing, China. It takes 30minutes to Beijing Capital International Airport with 40 kilometers. Copyright  Beijing Fule Science & Technology Development Co., Ltd. All rights reserved. By Leadong.